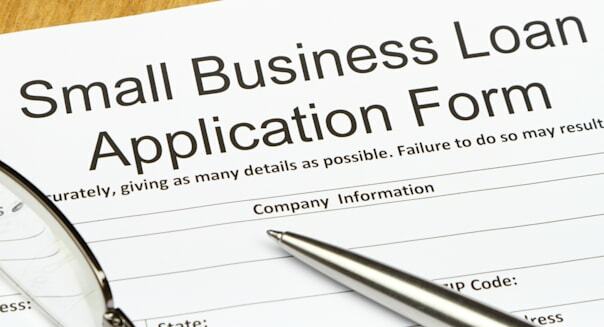 U.S. small businesses boosted borrowing in September, pushing the Thomson Reuters/PayNet Small Business Lending Index to its highest level in 7½ years, according to data released Monday. The reading of 125.4, up from 118.5 in August, was the highest level since March 2007. The index is correlated with U.S. gross domestic product growth two to five months ahead. Global weakness, particularly in Europe and Japan, has raised some fears about the staying power of the U.S. recovery. But the increase in borrowing by small U.S. firms suggests "the domestic part of the equation is firming up," said PayNet founder Bill Phelan. "That's a positive." A separate index released by PayNet showed loan delinquencies ticked down from the prior month, with delinquencies of 31 to 180 days, PayNet's broadest measure of late loan payments, at 1.57 percent of all loans made, compared with 1.58 percent in August. The index hit a high of 4.73 percent in August 2009. The record low was 1.44 percent last October.